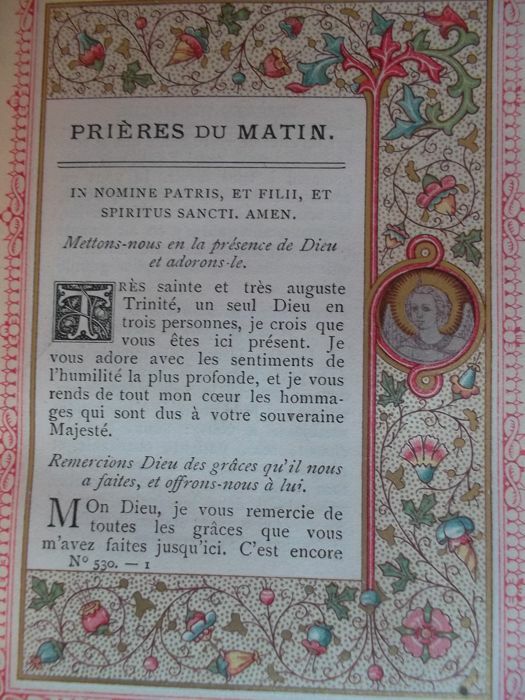 Editeurs Pontificaux : Desclée, Lefebvre et Cie.
Missal in perfect condition, gilded bindings, many images (see photos). 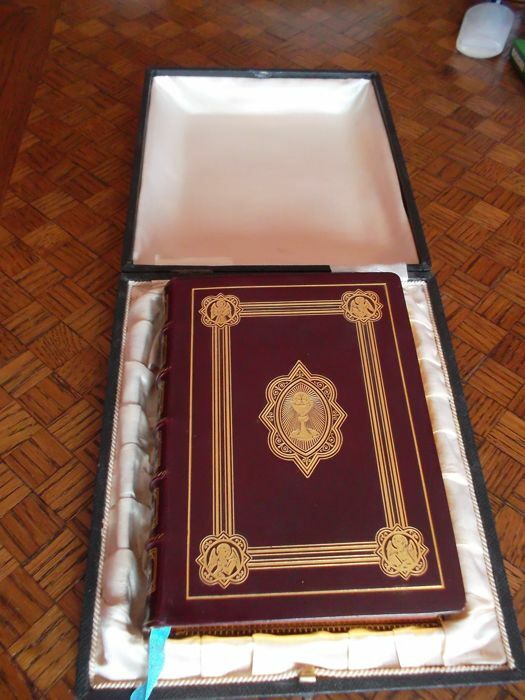 The box has a few scratches, stains, dents on the outside faces. 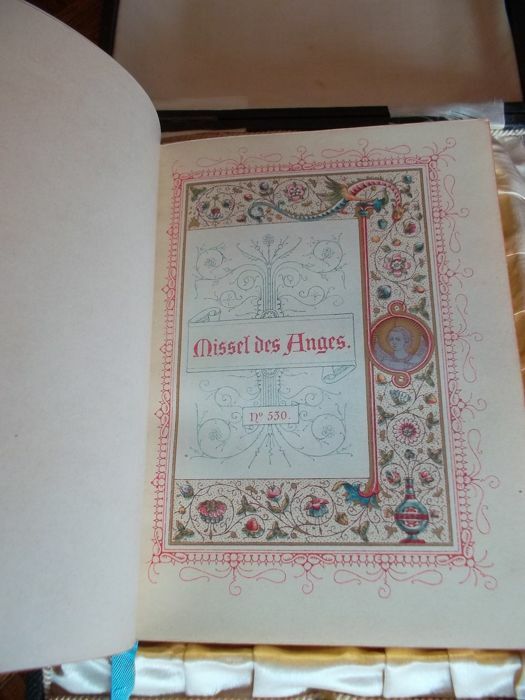 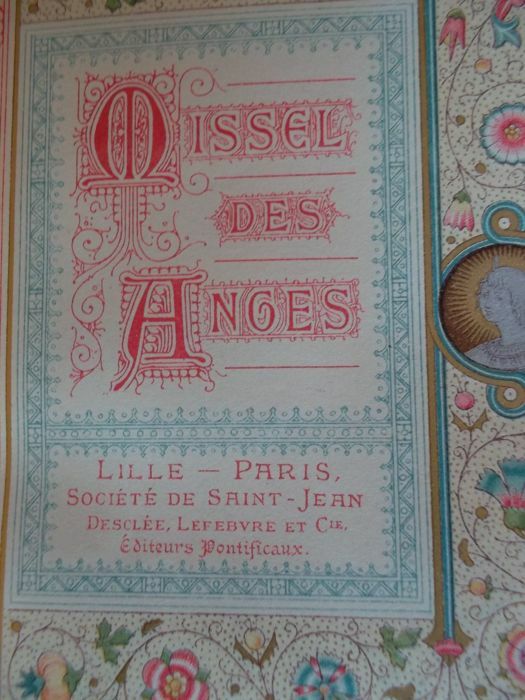 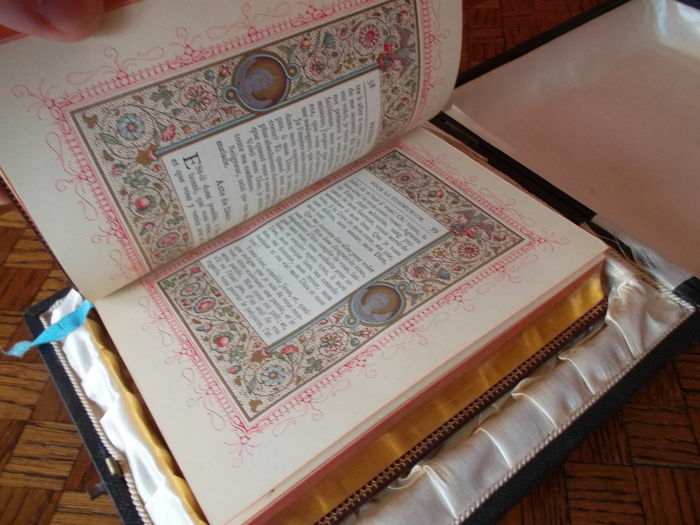 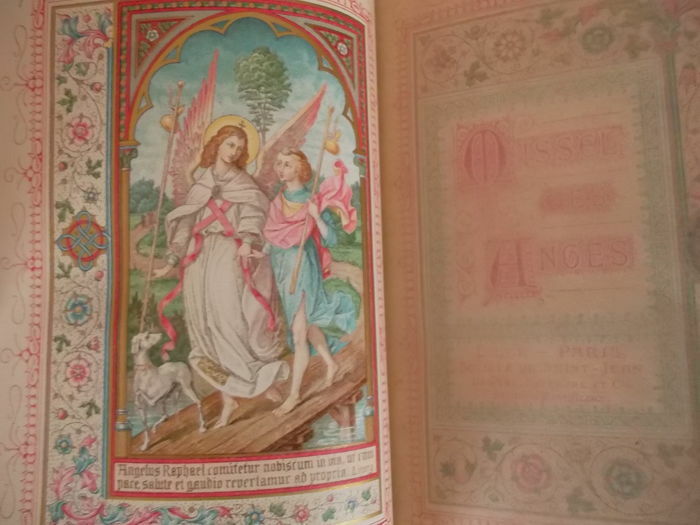 This Missal is part of many family books (more than 100 years old).